Typical food at one of the most popular places in San José Downtown. We suggest wearing long pants, comfortable shoes, a light jacket, and bringing a camera. VIP City Bus in Costa Rica is a new service that combines luxury, culture and innovation by making a unique product in the country, which by a double-decker European-style bus we will provide a tour to enjoy the traditional Costa Rican culture. We invite you to get to know our city with local cocktail service, traditional snacks, folk music and personalized service with bilingual guides as you deserve. Enjoy the best panoramic views to take pictures and videos of our capital San José, our goal is to familiarize you with our culture and traditions. 2nd Stop: Democracy Square, National Museum and lunch at Nuestra tierra (interactive walk from the Plaza de la Democracia by boulevard to the National Park. We finish the walking tour and we will jump back into the bus to continue the tour through Paseo Las Damas, Morazán Park, Metallic School and Central Market among others until we return to Parque Del Peru (Sabana Oeste). One of the absolute best experiences we had in San José. The tour guides were friendly and knowledgable and the sites were amazing as well. 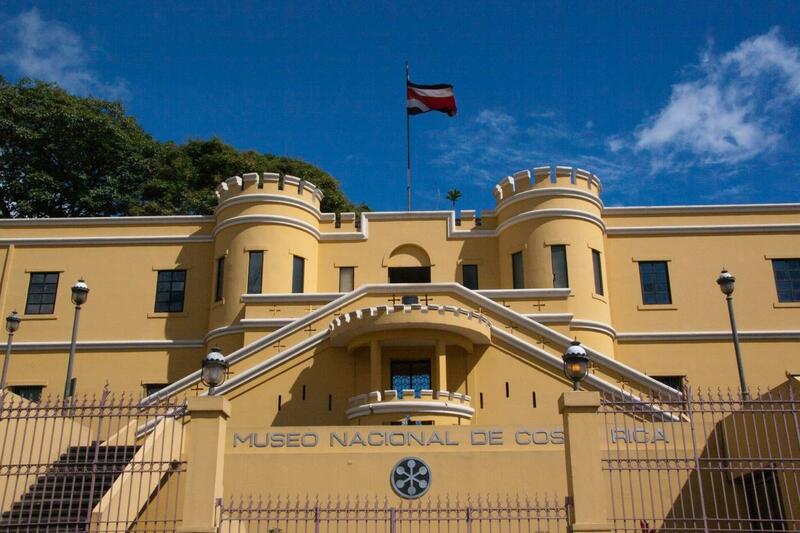 I especially enjoyed the Costa Rican art museum (specifically the gold room). The folk music was a lovely touch as well. I liked that it was a combination of walking and being in the bus. The bus was extremely comfortable. Guides are dressed in uniforms that we did not see anywhere else in Costs Rica. Restaurant was ok. We would have liked to see inside of National Theater instead of just the lobby.